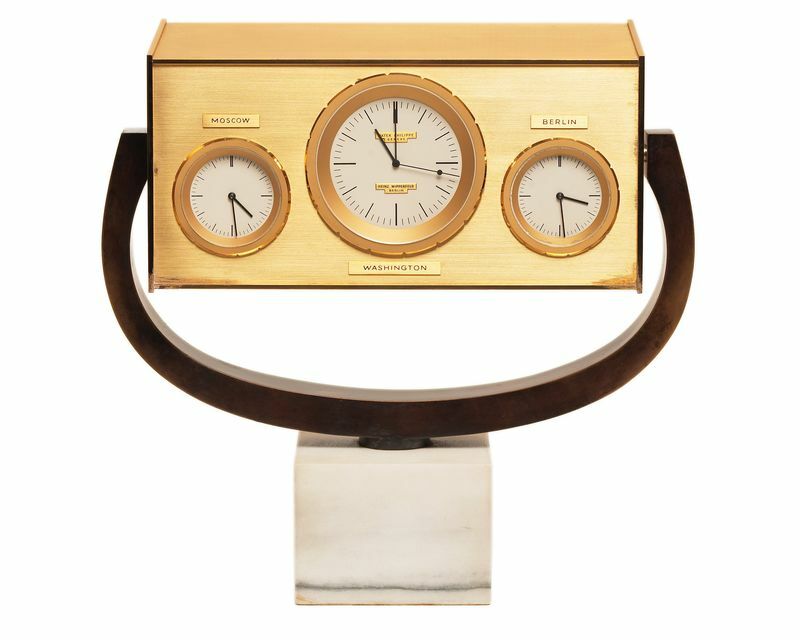 President John F. Kennedy’s bespoke Patek Philippe desk clock, Joe DiMaggio’s Patek chronograph and a number of other important and historic pieces made by the world’s most prestigious Swiss watch brand will go on display next month in New York City. The exhibit, taking place July 13th – 23rd at Cipriani 42nd Street will be on view for 11 days and encompasses 10 specific rooms including the Napoleon Room, Theater Room, Current Collection Room, Museum Room, Rare Handcrafts Gallery, Grand Complications Room, and U.S. Historic Room. Of particular interest is the U.S. 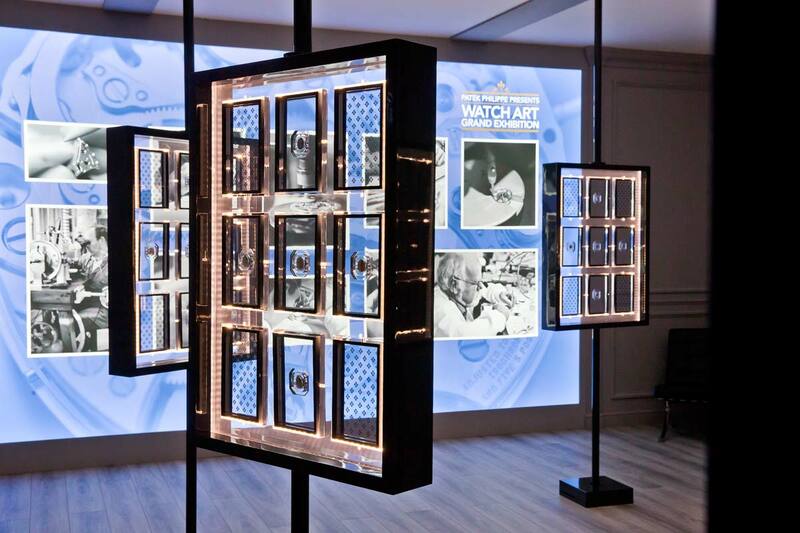 Historic Room, which will feature 27 timepieces on loan from the Patek Philippe Museum in Geneva, the John F. Kennedy Presidential Library and Museum, and various private collections. 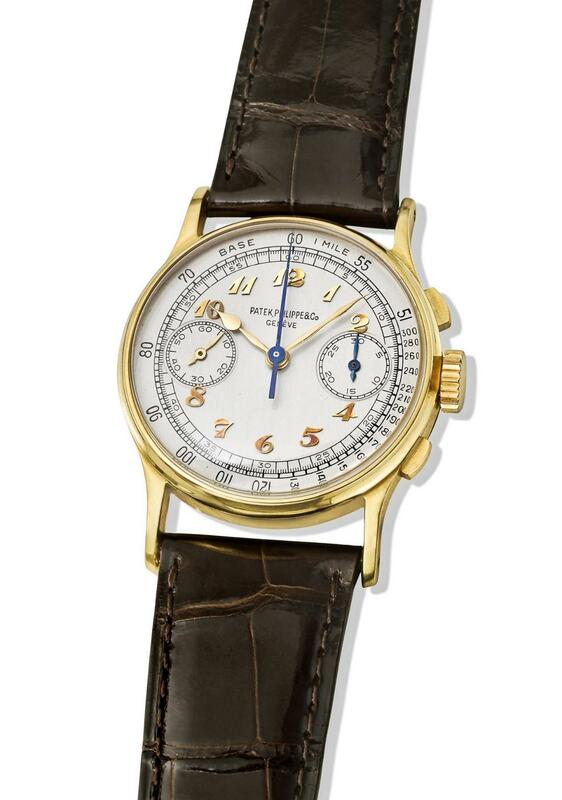 The Patek Philippe collection that will be displayed is going to be one great exhibition. The John F. Kennedy clock was commissioned by German retailer Heinz Wipperfeld and manufactured by Patek Philippe for President Kennedy in 1963, and was a gift from the mayor of West Berlin, Willy Brandt following JFK’s famous “Ich bin ein Berliner” speech. It shows the time in Moscow, Washington D.C, and Berlin. Joe DiMaggio’s Patek Philippe Ref. 130J, created in 1948, was reportedly given to Mr. DiMaggio by the owners of the New York Yankees, and now resides in a private collection. Other highlights from the U.S. Historic Room will include 11 timepieces from two of the most important Patek Philippe collectors of the twentieth century, Henry Graves Jr. and James Ward Packard. The two American titans of industry commissioned some of the most complicated and significant timepieces ever created. 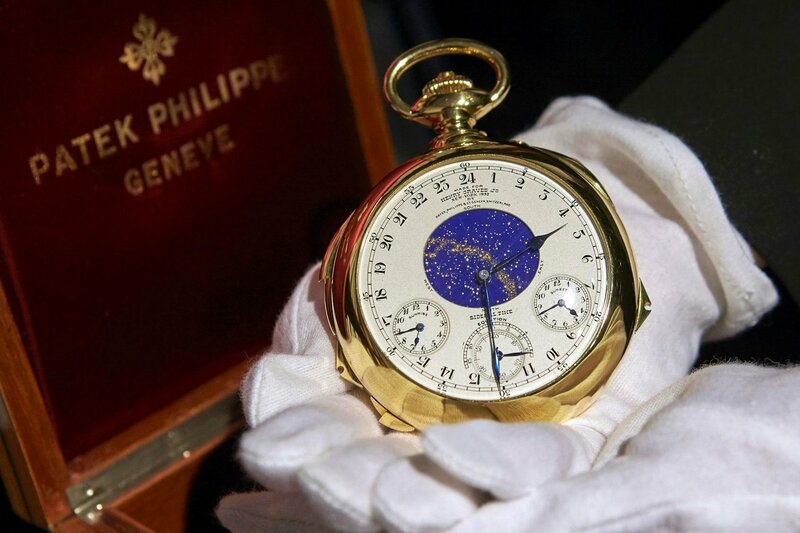 Henry Graves Jr. was a New York banker and fine arts enthusiast who commissioned the “Henry Graves Supercomplication” pocket watch in 1933, which sold at Sotheby’s in 2014 for a record-breaking $23 million. Watchmaker and Artisan demonstrations will be part of the interactive activities taking place during the exhibition. Patek is publishing a lavish catalog to accompany the show which is sure to become a hot collectors’ item. There’s even an on-site Patek Philippe Café for those who feel peaked after several hours of studying impossible beautiful and expensive timepieces. If you have plans to visit New York next month this should be at the top of your list.